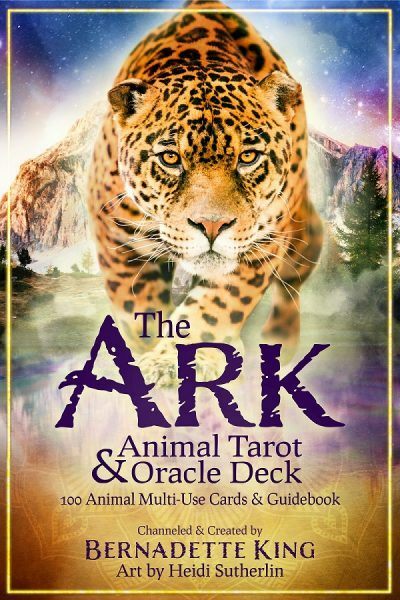 When you’re truly trying to connect with and integrate Spirit, Totem, and Power Animal energies, medicine, and teachings into your life, you must get to know all aspects of the animal(s) that call to your soul. 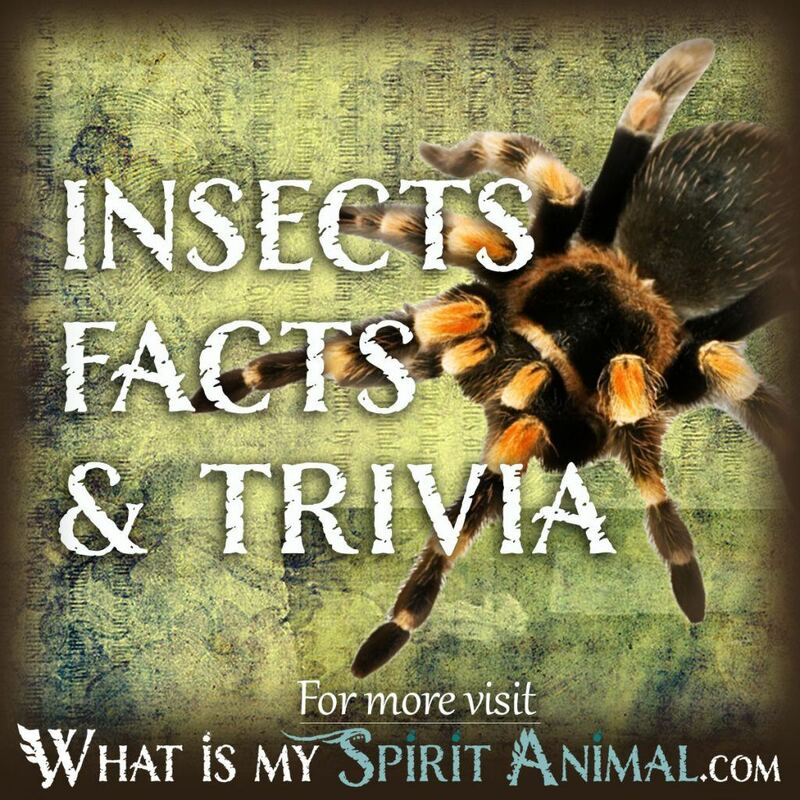 Understanding an animal’s habits, their habitat, etc. 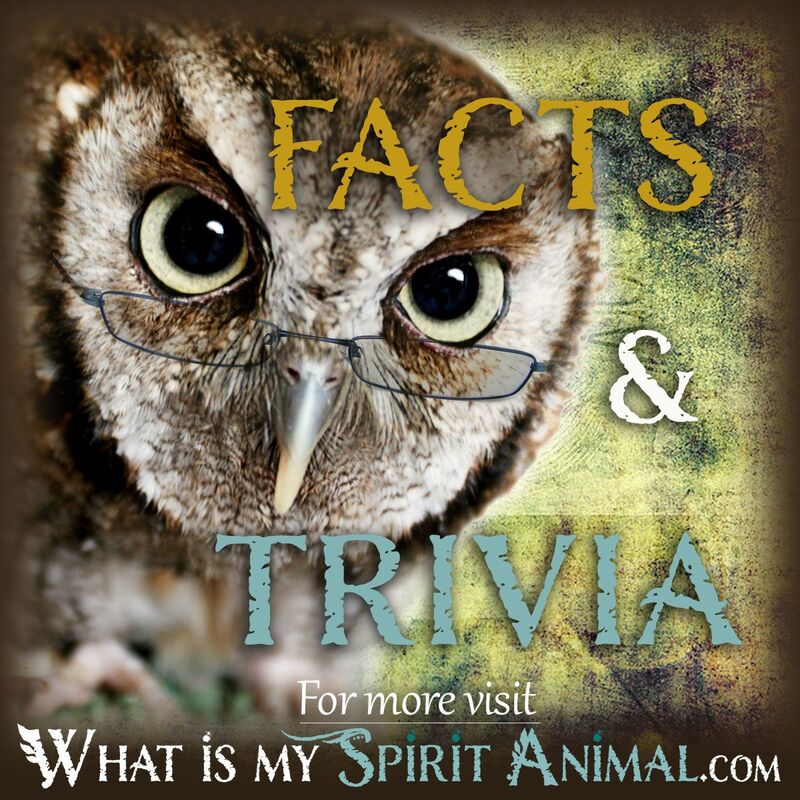 can give you deep insights into the messages your animal spirit guide is sending. 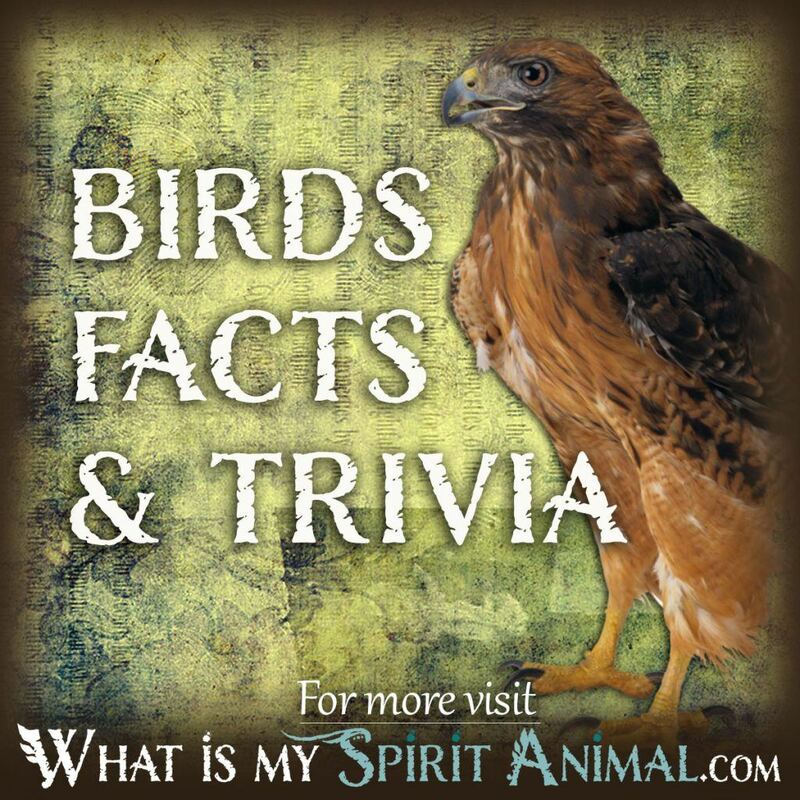 Because most animal symbolism and meanings stem from animal behavior, physical characteristics, hunting practices, migratory patterns, etc. 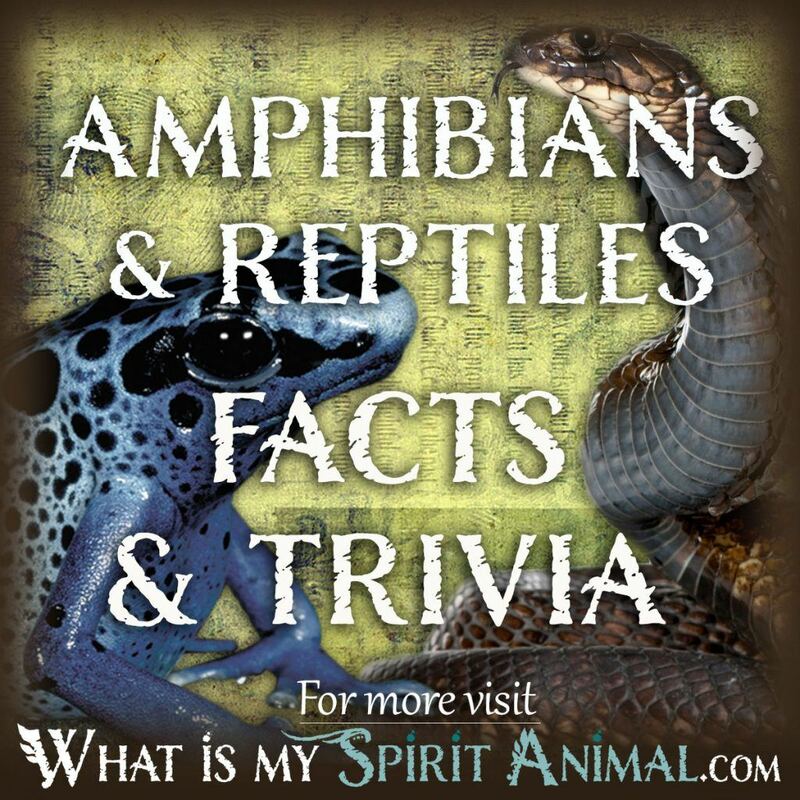 it only made sense to include Animal Facts here on WhatIsMySpiritAnimal.com. 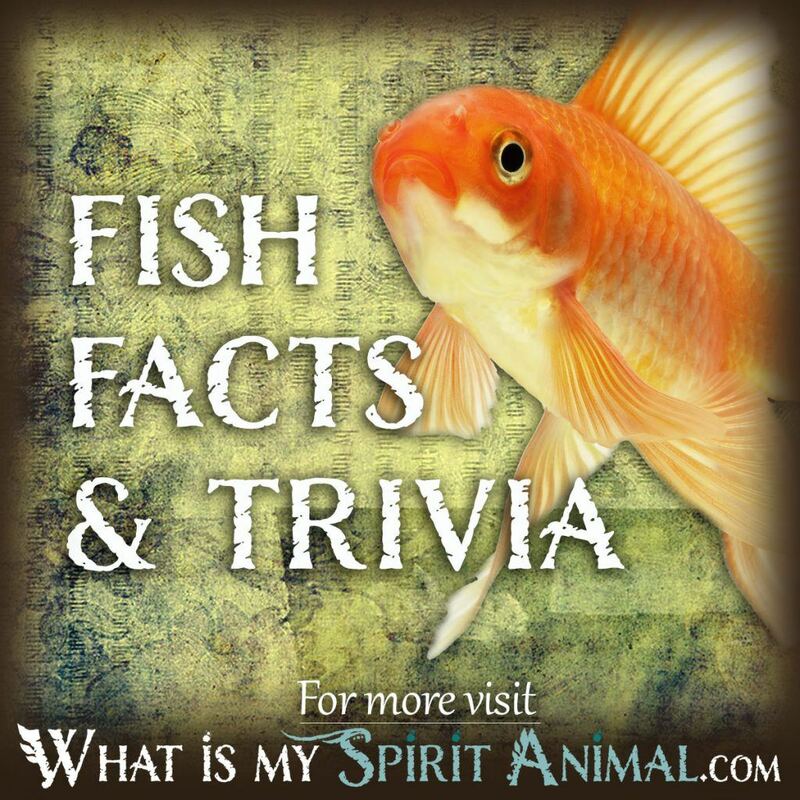 Knowing facts about animals can help deepen your understanding of the animal kingdom and, in turn, of yourself. Just as we can surprise ourselves, finding out that (for example) Humpback Whales regularly save other marine animals from Orcas could give you a more clear understanding about why Humpback Whales keep showing up in your awareness. Are you always trying to save others even at your own risk? Perhaps by studying how Humpback Whales stay safe while still saving lives you can learn new techniques for helping others while, at the same time, helping yourself! This is your Spirit Animal moment! Let’s say that you’ve always loved Wolves but didn’t know that there’s always one Wolf in every pack that is the ‘comic relief’ or ‘the trickster’. Once you discover something like this is can be a lightening bolt that bursts through your body, mind, and spirit! In that moment you can know why you ‘are’ the way you ‘are’. This is your Totem Animal moment! Is there a job or relationship that’s become difficult? Do you need some support in summoning up the courage to speak your truth? Then it might be time for you to learn about Frogs! Even if Frogs kind of creep you out, you can still admire the way they sing their song whenever, wherever, and however they want! This same confidence lives inside you and you can invoke it at will! This is your Power Animal moment! 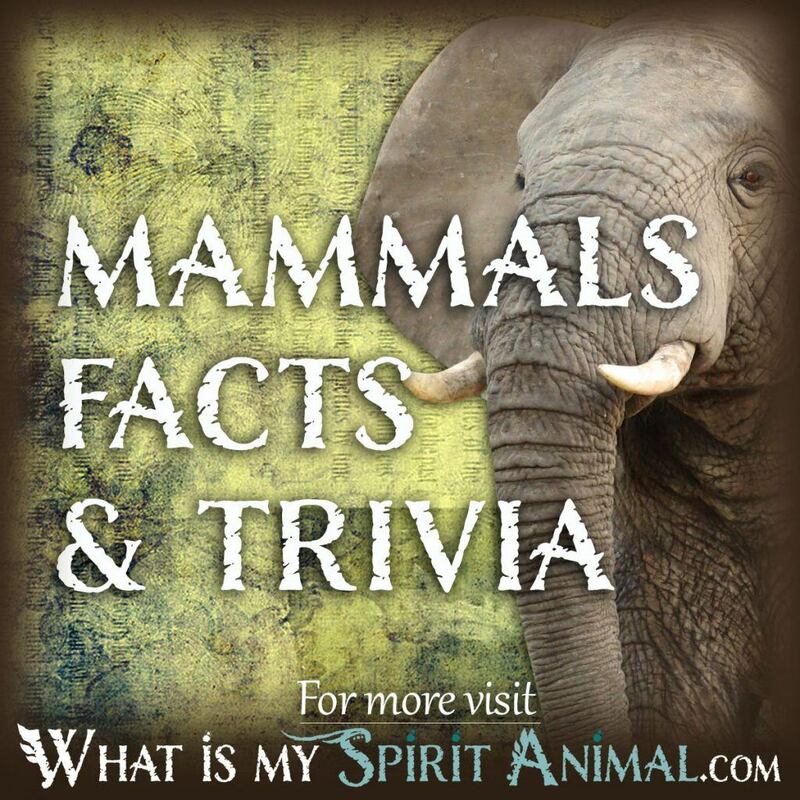 Now, it might seem strange that I’ve included tons of Animal Trivia as well. But it can easily be through ‘entertainment’ that our Spirit, Totem, or Power Animal begins speaking to us. So, be sure to take some time and enjoy reminiscing about or discovering new Animal Movies, Songs, Famous Animals, and other fun bits of animal information!